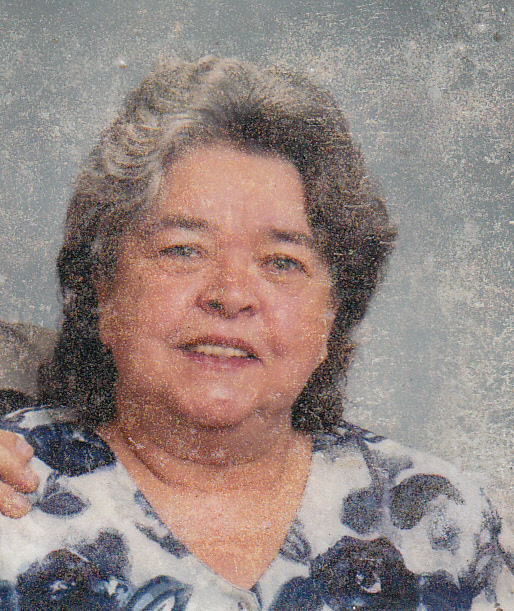 Carol Sue VanZant, age 68, of Springfield passed away, Friday, September 8, 2017 at Cox Medical Center South . Carol was born December 18, 1948 in Springfield, MO to Harry and Taney Irby. Carol graduated from Central High School. She loved to sew, knit and crochet. Her greatest love was spending time with her family. Survivors include her loving husband, Travis VanZant of the home; three children, David Miller and wife Anita, Pleasant Hope, Angelia Reaves, Springfield, and Tameria Cazier and husband Derek, Ozark; two step-daughters,Tracy Allred and husband Mark in Fair Grove,Libby Decker and her husband Mike in California, one step-son, Travis VanZant Jr., 13 grandchildren; six great-grandchildren; two brothers, Ted and Jerry; and a host of family and friends.She was preceded in death by one son, Jimmy Spackman; her parents, Harry and Taney Irby; one brother, Gary; and one sister, Lola.